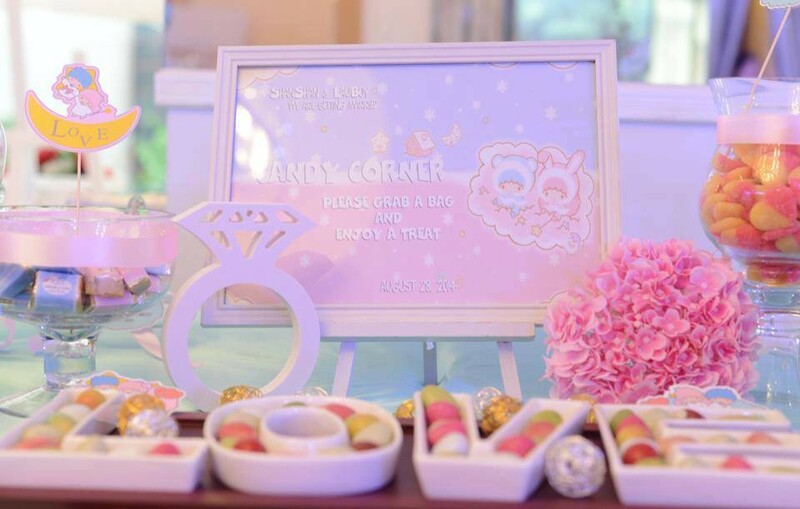 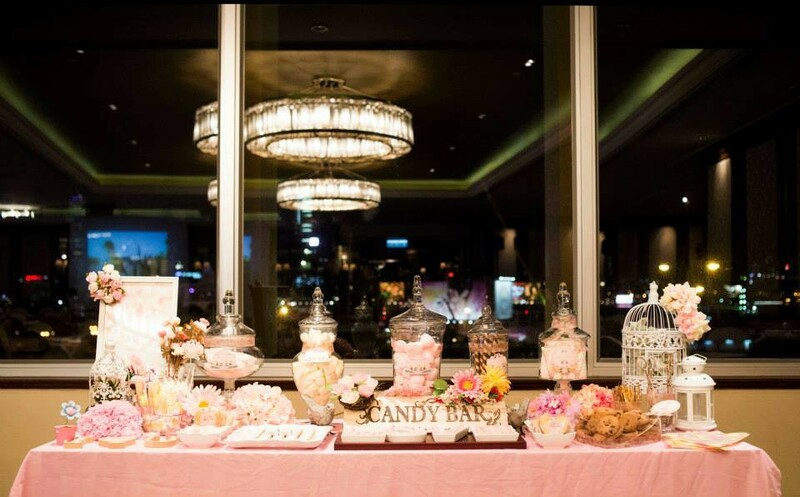 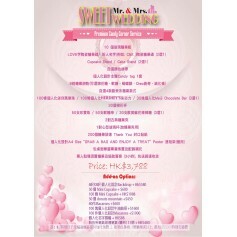 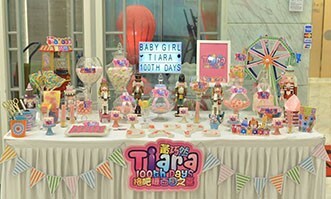 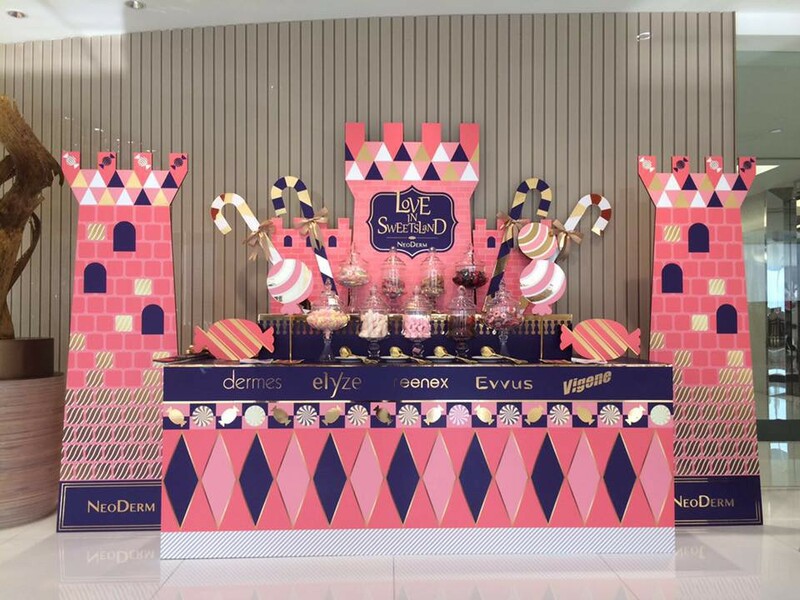 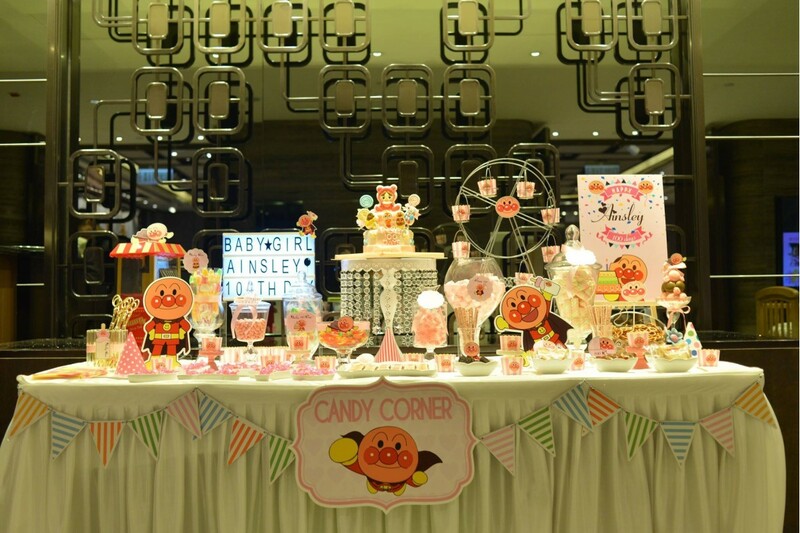 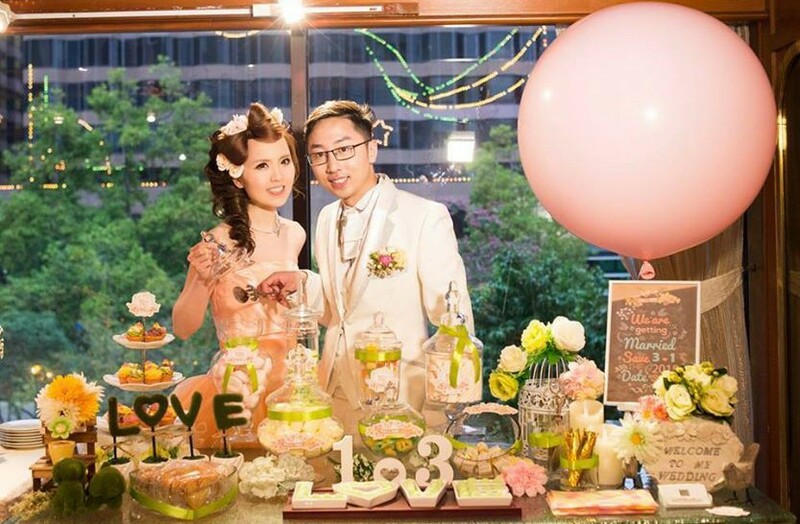 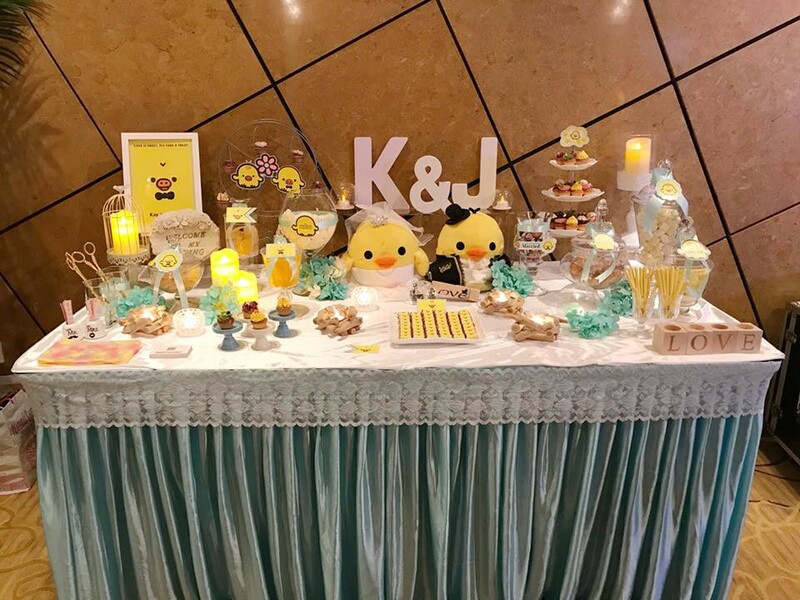 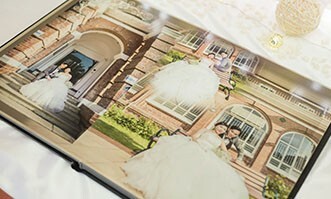 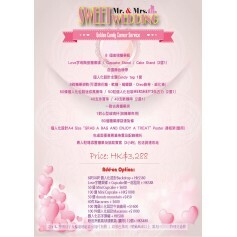 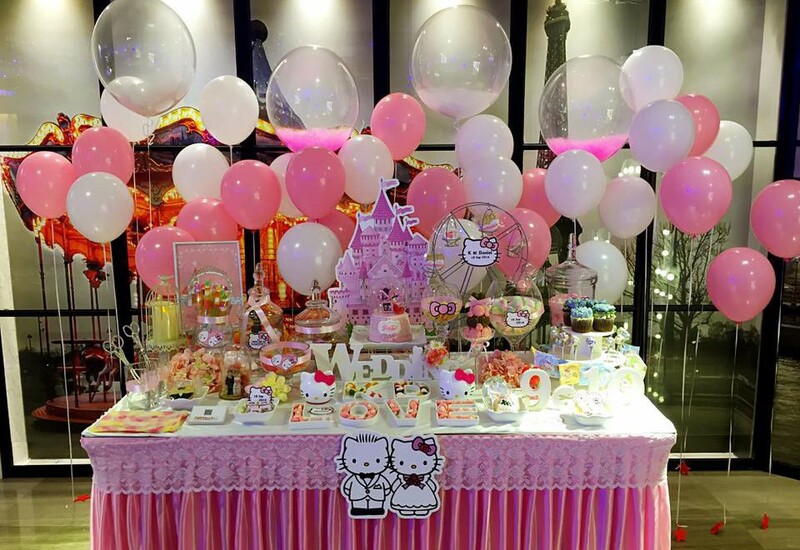 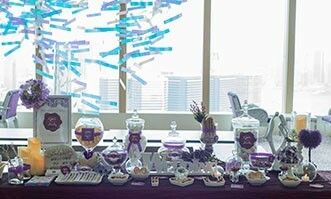 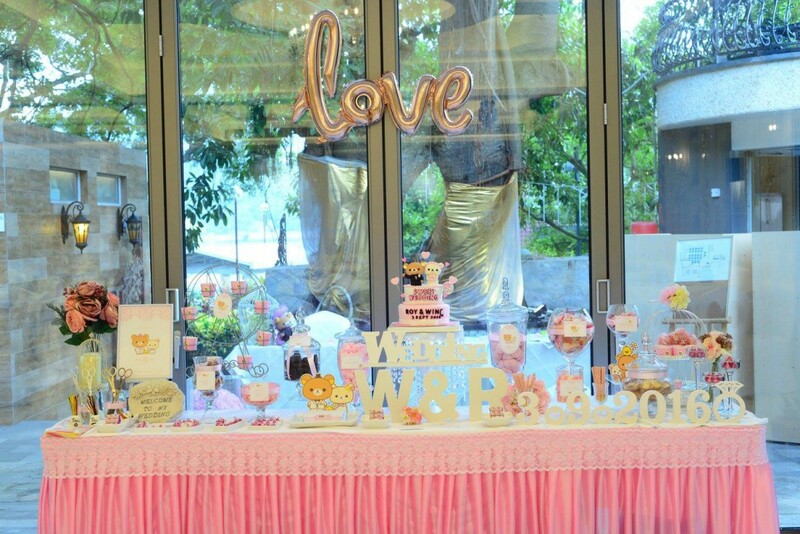 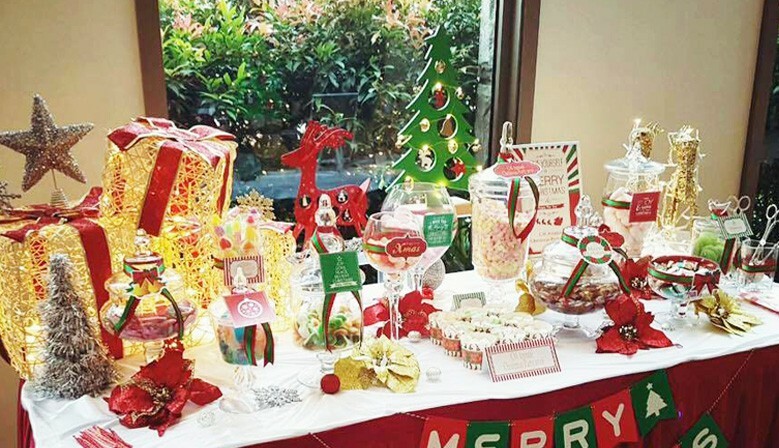 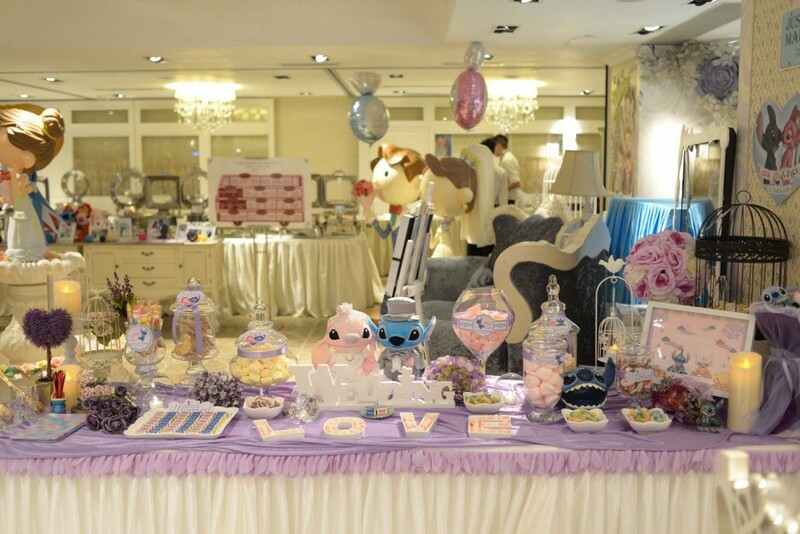 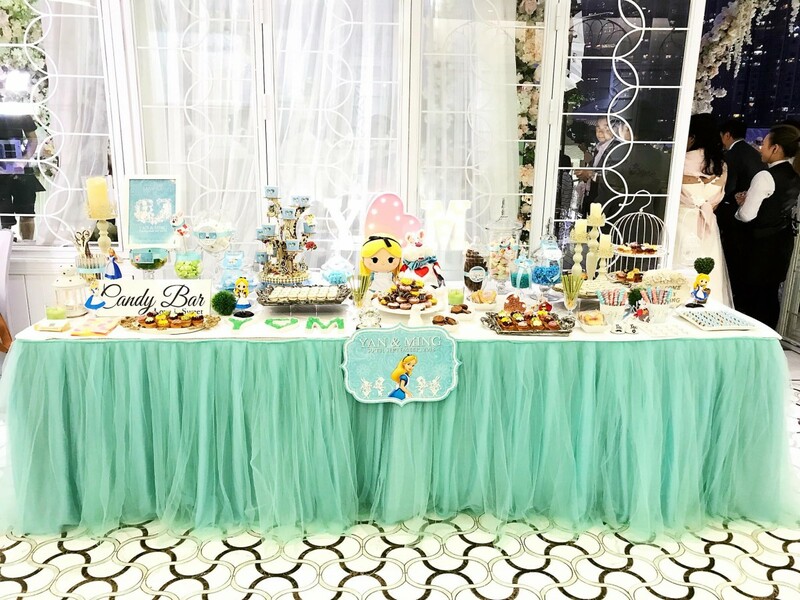 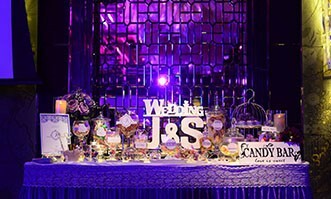 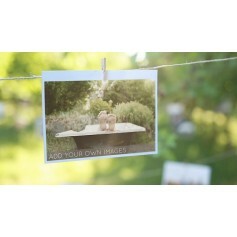 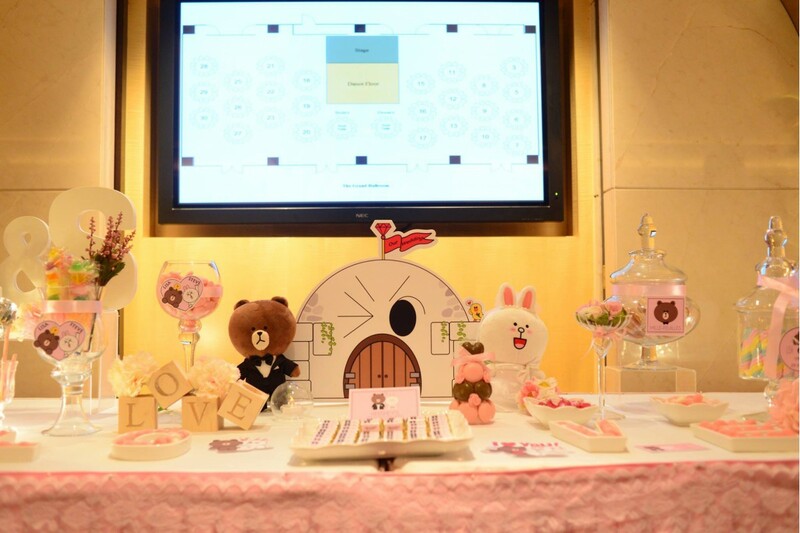 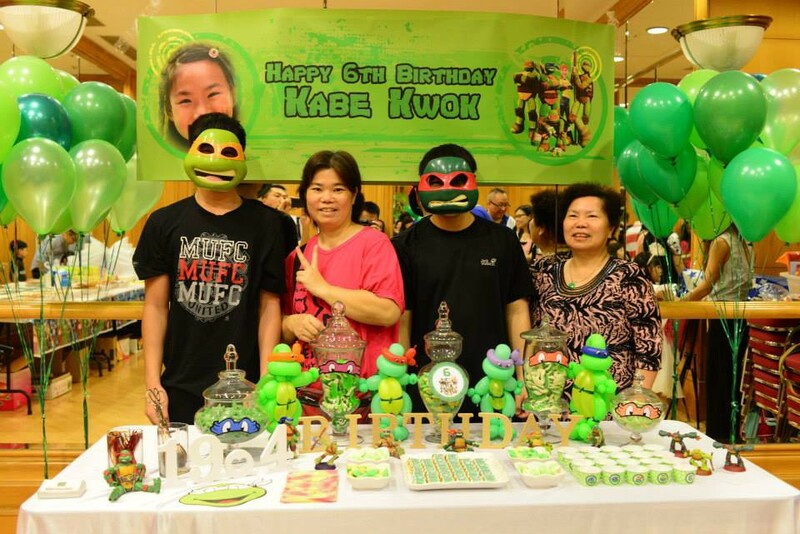 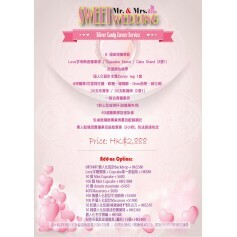 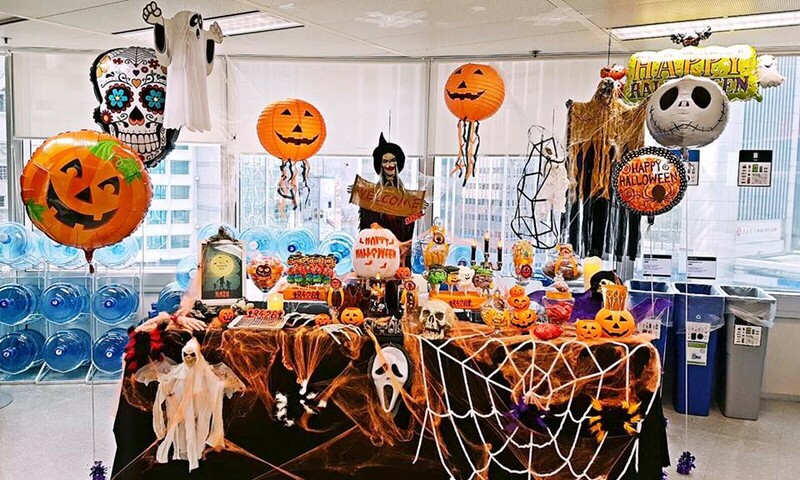 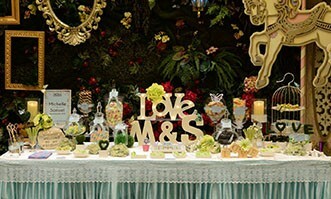 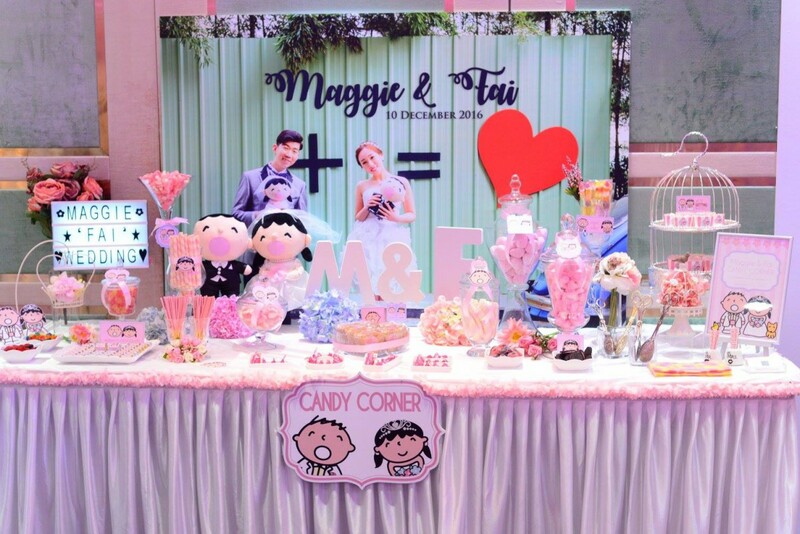 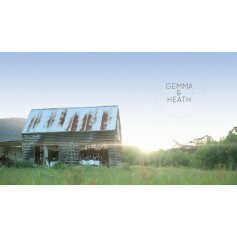 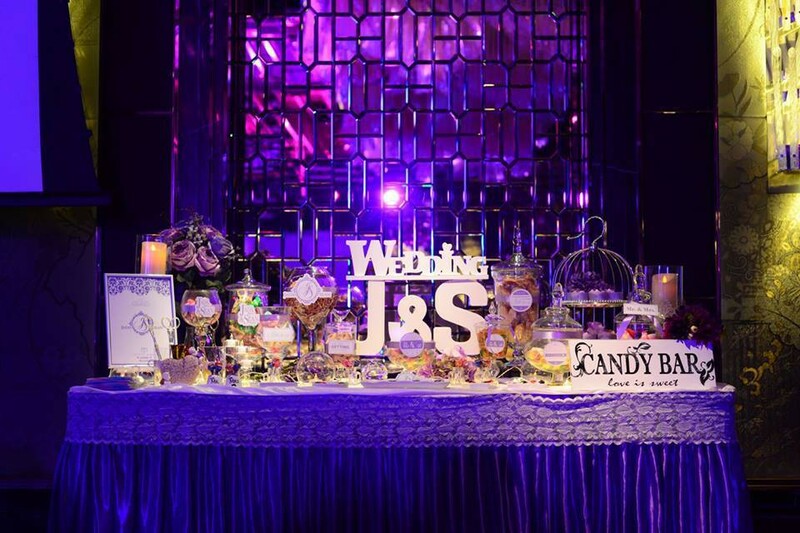 Sweet Wedding Hong Kong provides sophisticated candy corner decorations for wedding, kids parties and company events. 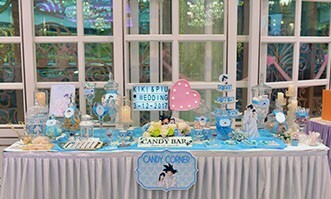 We will design your the candy bars according to your theme. 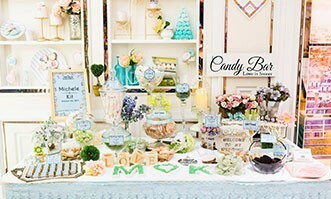 Each candy corner is definitely unique !